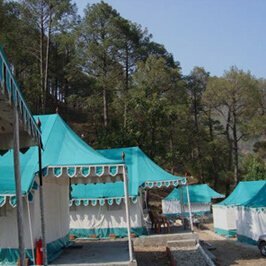 Yamunotri remains cold almost throughout the year while in summers it becomes a little pleasant. 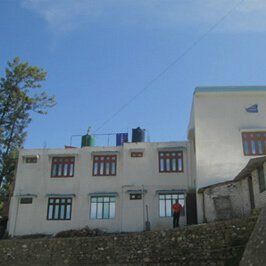 Winters here are too cold, making it difficult for the travelers to explore this place. 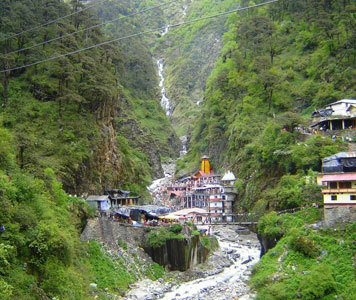 In the monsoon season, Yamunotri features heavy rainfall again causing a little bit of disruption while journeying to this place. 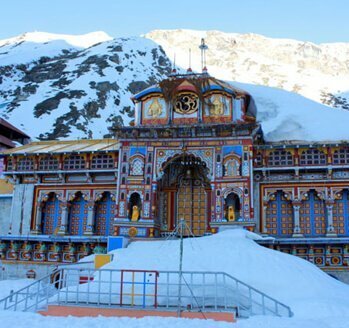 Summer season is considered the best season to witness the true beauty of Yamunotri. 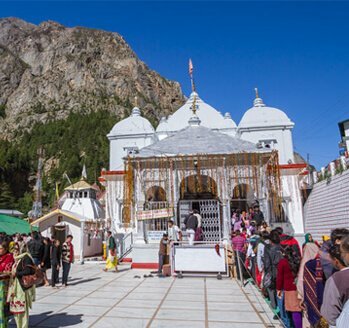 If you wish to discover its rare culture, visit this pious place during festivals like Basant Panchami and Phool Devi. 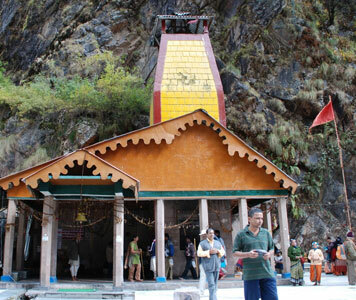 Summers in Yamunotri start in the month of April and end in the month of July. During this season, the temperature ranges between 6°C to 20°C. 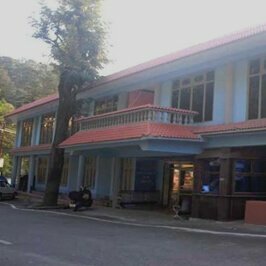 The days are pleasing while the nights are very cold. 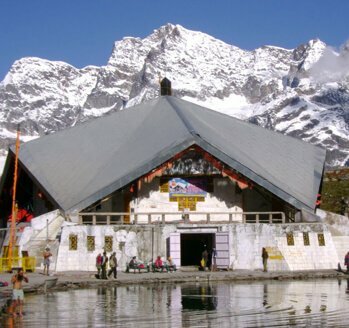 Hence the visitors are advised to carry warm clothing while travelling to this place in this season. 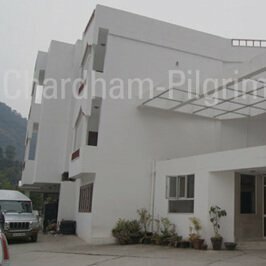 A sightseeing trip and a pilgrimage trip can be best enjoyed at this time. 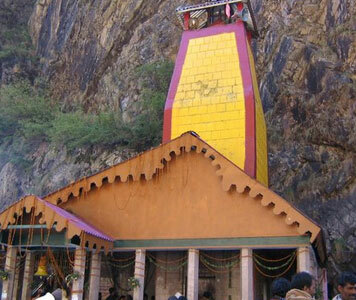 There is a list of few things that one must carry while journeying to Yamunotri in summers. 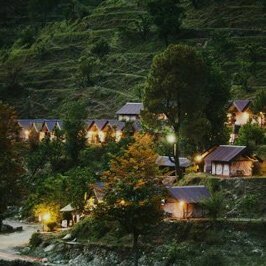 One must take along a day pack, trekking pants, a pair of comfortable walking shoes, windproof jacket, woollen clothing, sun cap, sunglasses, lip balm, sunscreen lotion, water bottle, walking stick, personal toiletries and torch with extra batteries. You can pocket some dry fruits and carrying energy drinks like Gatorade/ electrol (ORS) is a must to avoid the body from dehydrating. 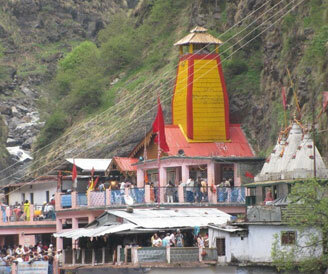 In the monsoon season, Yamunotri witnesses heavy rainfall which makes travelling troublesome. The monsoons here set in from Mid-July and last till the end of September. 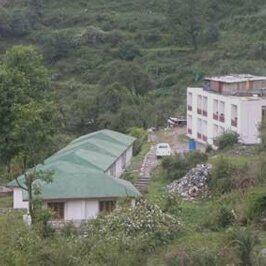 During this season, the visitors might face few difficulties like landslides while visiting this place. Don't miss out on carrying a day pack with rain cover, water proof hiking shoes/ trekking shoes, water resistant windproof jacket, wollen clothes, waterproof gloves, thick wollen socks, thick fleece, walking stick, torch/ flashlight with extra batteries, raincoat/ poncho and personal toiletries. You must take along a water bottle and few dry fruits to munch on. The beginning of October marks the onset of the monsoons which last till the month of March. The winters are harsh featuring heavy snowfall and the temperature generally hovers between 0 to 5°C and may also go down below -7°C. 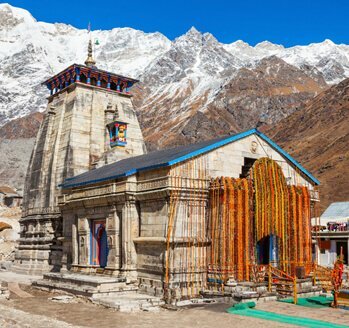 In this season, the roads to the temple get blocked, thus visitors are advised not to plan a visit to Yamunotri during the winter season.